HIU is dedicated to providing flexible and affordable degree programs that meet the needs of active military and veterans. 100% online and on site programs are available. Online information sessions are hosted monthly for undergraduate and graduate programs. RSVP now for an upcoming webinar. 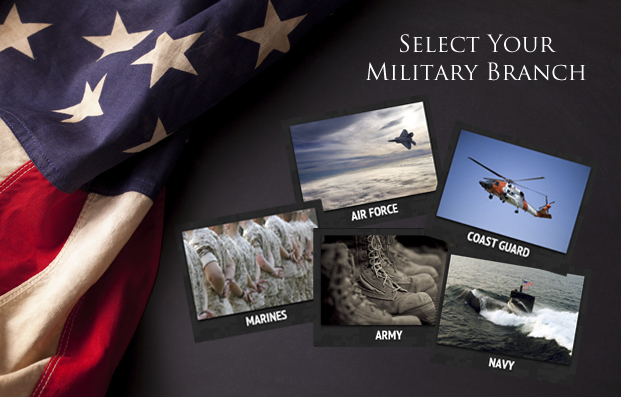 HIU works with a number of military payment options and tuition discounts. Learn more about the benefits you can use toward your education. 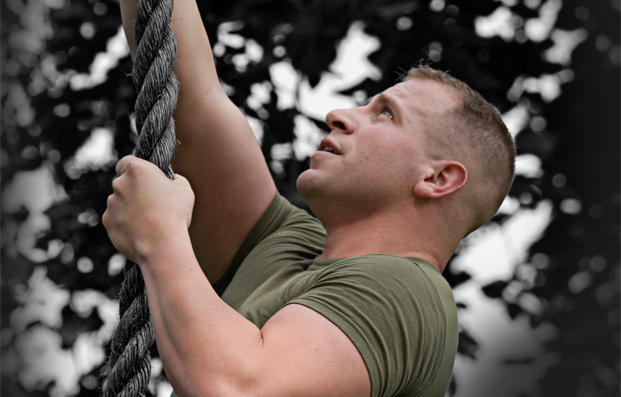 Learn more about benefits and specific admissions steps for your branch of the service. In 2000, Stephen Mercado retired from active service in the military. He had served for 20 years as a jet engine mechanic for aircrafts such as E2 Turbo prop Hawkeye, P-3, and EA6b Prowler and completed a tour as an instructor for the fleet pipeline teaching about power plants and related systems. Throughout your time at HIU – from the early stages of the admissions process to the day you graduate – you will have an Academic Coach who will work alongside you. You can rely upon your Coach to provide advice regarding your program and help tailor a completion plan that fits your individual needs. HIU offers a number of benefits to help you achieve your professional, personal, and academic goals in a supportive environment. In addition, we accept military credits earned through service schools (SMARTS, AARTS and CCAF) or DANTES/CLEP exams. 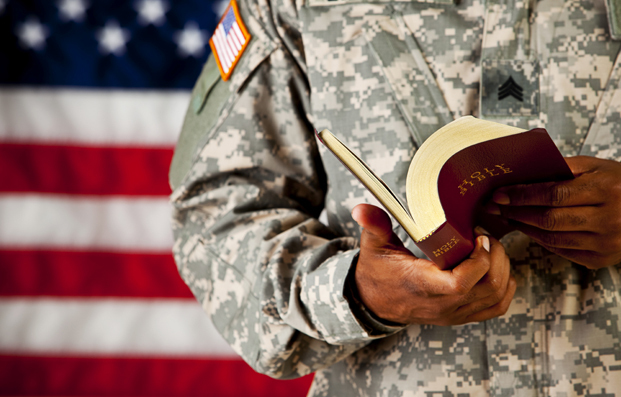 With HIU you will be connected with an Academic Coach who is specially trained to assist with military and VA benefits.